Are You An Emerging Entrepreneur? I’m wanting to try something different this year with you…and it’s living each month with intention and embracing the season. So, I have created an intention list of simple tasks that should bring about joy. This list is very similar to a bucket list and includes things that we can easily do without much excuse. I really and truthfully want you to join me as we enjoy January all while achieving our big goals starting this month. 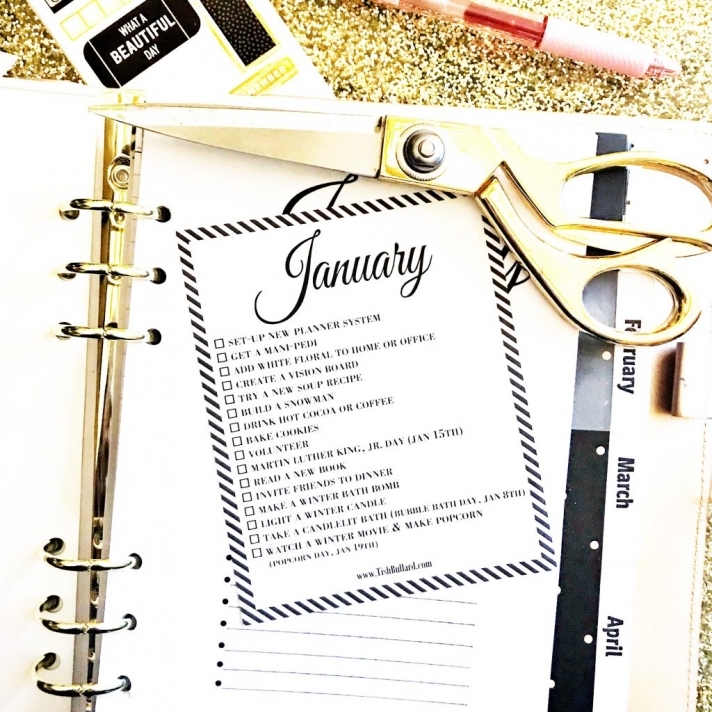 You can download your free January Intentional Living List here. And, if you snap a photo of you doing your activity, please tag me @tishbullard on Instagram and use the tag #IntentionalwithTish so that our other girlfriends can be inspired by you living with intention.